Since 1954, LARC’s mission is to empower and support individuals with disabilities and their families to reach their full potential. 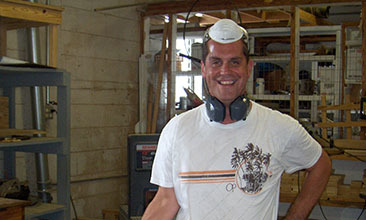 Offering high volume custom wood products made by “Remarkable Individuals” to include survey grade stakes, pallets, sign posts, vent boards, garden trellises, picnic tables, form boards and more to local and statewide customers. 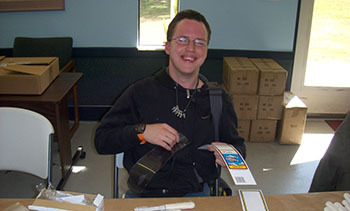 LARC’s Sub-Contract program offers vocational training via assembly, collating, and packaging of products at high volume to local businesses, offering “Remarkable Individuals” the opportunity to learn workplace and life skills in a supervised setting. 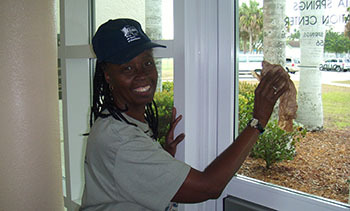 LARC’s Supported Employment Mobile Work Crew provides integrated marketable work and employment skills training via the completion of Janitorial services within a supervised enclave at a variety of locations in the Bonita Springs community. Join our fun and exciting team and experience the joy of being the difference in the lives of these exceptional people.